Regular rental property inspections are extremely important in identifying necessary and emergency property repairs. If you catch repairs early, it can reduce the damage and costs associated with repairing the damage. You can take a proactive approach, fix the problems, and remedy the matter immediately to benefit you and your tenant. Keep an eye out for the following critical repairs when using your property inspection software for mid-year inspections. 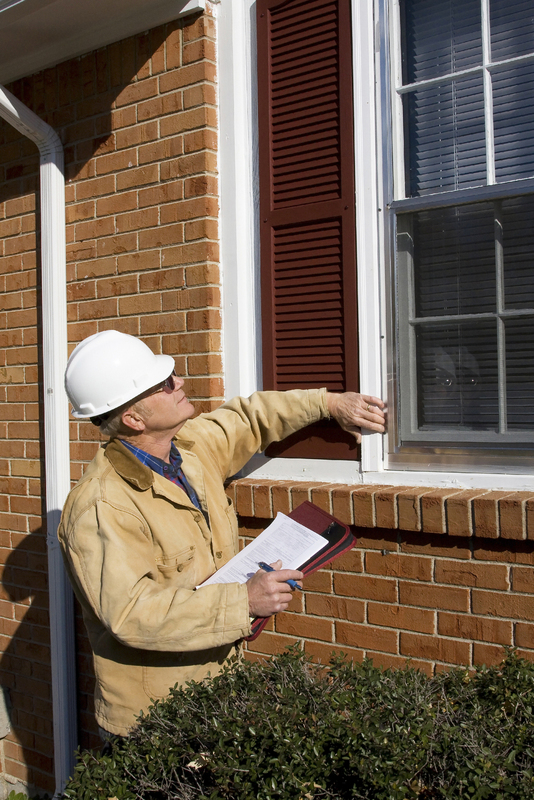 Here are a few repairs you should watch for when conducting a routine property inspection. First things first, check the structure of your rental property. Inspect the doorways, foundation, and walls to verify the structural integrity of your rental property. You’ll want to check these items regularly to make sure your tenants are safe while occupying the apartment or home. The last thing you want to endure is water damage due to plumbing or drainage issues. You want to check all drainage systems including the gutters and downspouts. You’ll also want to check out the pipes and internal plumbing in the home to guard against leaky pipes, as well as clogged or slow draining sinks. Checking this off the list, using your property inspection software, will protect your property from potential flooding. Take a look to see if the ceiling or walls show signs of water damage. If you see brown stains or mold, you’ll want to get a professional to inspect the roof for missing, damaged, or aged shingles. It’s a good idea to identify the source of the water before the problem worsens. Heating and cooling systems require maintenance at least annually. This is especially true if your property has an older heating or A/C system installed. You’ll need to check the heating and cooling efficiency, carbon monoxide emissions, and filters. If the filters aren’t changed properly, it will lead to more serious problems such as respiratory issues, illness, and allergies. Bad electrical systems can lead to fires so it is crucial that the wiring, fuse boxes, plug outlets, and light switches are thoroughly checked during mid-year inspections. If you are renting out an older property, you should consider electrical upgrades and new wiring for the safety of your tenants. Document everything using your property inspection program, so you don’t forget any emergency repairs. Does it feel a little drafty in the room? Do you notice any water damage or wood rotting around the window? Add weather-stripping and caulking where needed. This will safeguard you from further damage, repairs, and costs. If you haven’t included inspection notes on hazards in your property inspection software, you should. Your tenant’s health depends on it. Check the rental property for black mold, lead-based paint, asbestos, carbon monoxide, and any other toxic things lurking around. You’ll should note them as a priority repair in your property inspection program and take care of them immediately.